Koala Playschool provides the perfect place for your three year old to learn through play. As many three year olds are ready to take on more than what you are able to offer them at home, Koala Playschool becomes the ideal setting to challenge their skills and extend their development. At Koala Playschool we run concurrent “preschool style” sessions with options of three days, two days or one day with each day from 9:30am – 2:30pm. We believe this is an ideal way for your child to become comfortable with the routine at Koala Playschool whilst giving them the best opportunity to learn. This also makes Playschool a very different setting from traditional child care. As many children are separating from their parents for the first time when attending Playschool, our small group setting is ideal. Our talented, highly experienced qualified teachers and staff are constantly implementing educational programs that are both innovative and exciting, which keep our children engaged and motivated to participate. 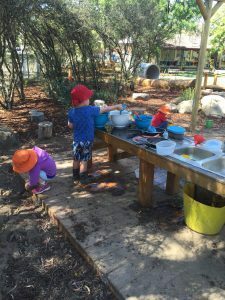 The Koala Playschool program promotes learning across all curriculum areas such as literacy, numeracy, science, nature and active play. One of our aims is to prepare your child for preschool. Through participating in group time, creating craft masterpieces, drawing, singing, dancing, music, building and outdoor activities they are also being exposed to the routines of preschool. 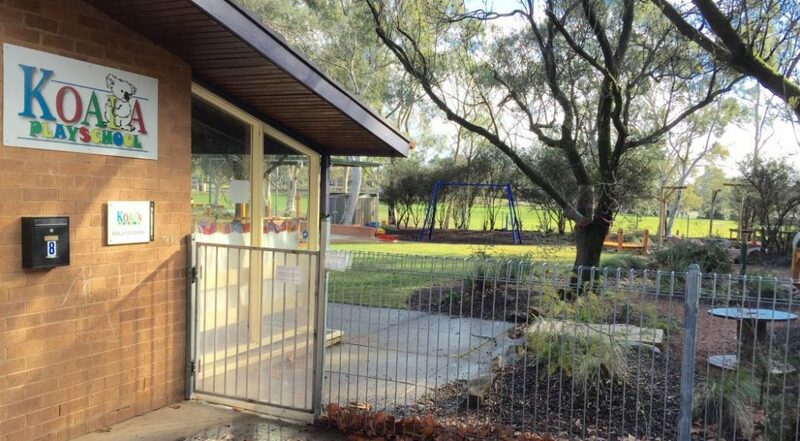 Our purpose built premises at Cook (in the Belconnen area) is specifically designed to create a beautiful and natural environment for your child to explore, create, socialise and to be challenging. 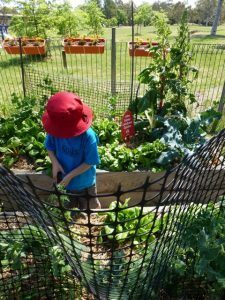 Our recently upgraded outdoor area is a child’s paradise with kitchen gardens, a new native garden, digging patches and lots of natural play spaces for discovery. It is a wonderful experience to watch your child shine and grow. By giving your child the opportunity to participate in Koala Playschool, you are giving them a brilliant advantage for their future.